KCC Architectural, in partnership with Parthos, provide movable wall solutions in both folding and sliding systems which allow for the creation of space and freedom of design. They enable large internal spaces to be divided into smaller spaces quickly and easily while maintaining a high degree of acoustic privacy with the added advantage of fire protection. We offer a selection of products within our range including Palace solid and President glass movable walls and Phonic/Progress Folding walls providing architects with a choice of systems, functions and appearance. 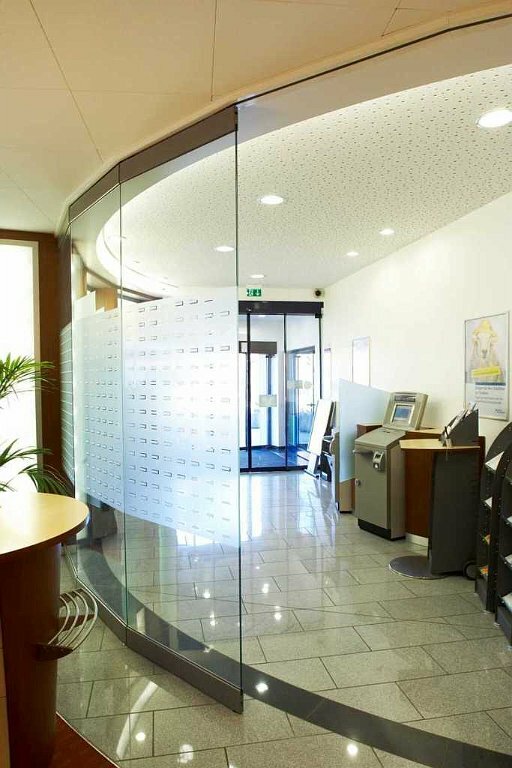 Movable walls and partitions provide the utmost use of space and flexibility and are suitable for many types of buildings: from offices, schools and universities to hotels and hospitals. The range of panel types, combined with a virtually unlimited choice of finishes and concealed track arrangements, allows a completely tailored solution.